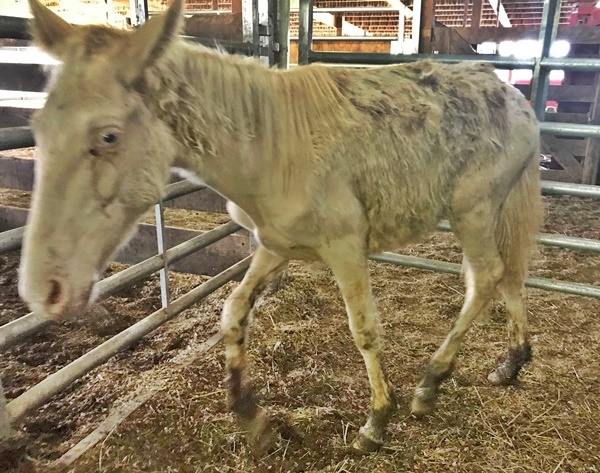 Urgent Need – Please Help, Save a Horse from Slaughter! It may take up to 30 seconds to process your donation once your press the button. You will be redirected to a success page once your donation is processed. The slaughter auction is this Saturday Night (11-17-18) and we have only raised enough funds to rescue and care for 3 horses. 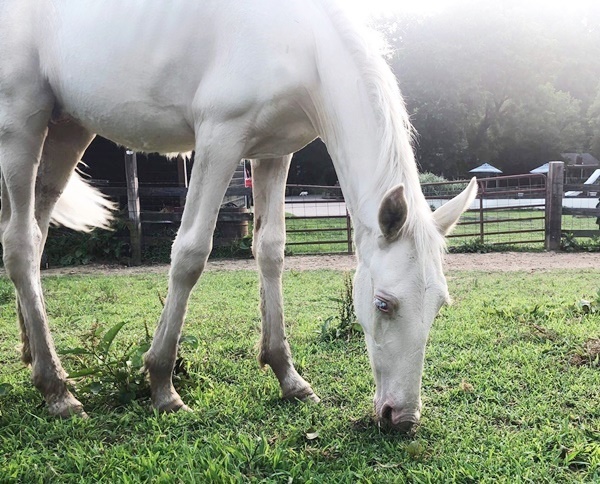 We would like to rescue and quarantine 10 horses, but it takes funds to rescue and care for them. With your help we can save these horses from being shipped to slaughter and give them every opportunity we can for a happy life. Milo was a young horse at the auction earlier this year. He was so hopeless, you could see the fear in his eyes and he had injuries all over his body. 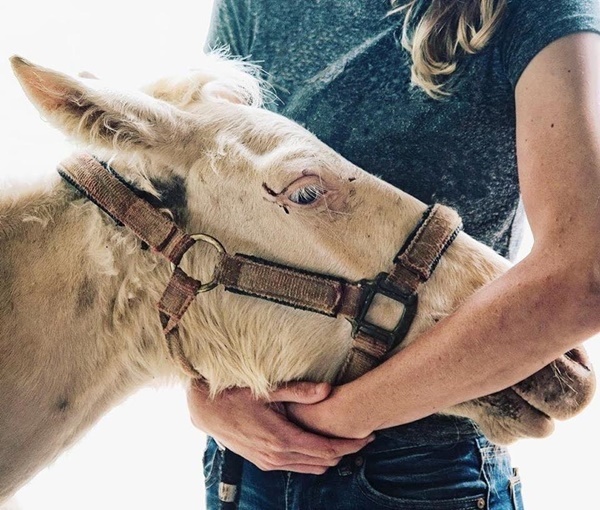 He most likely had fallen in a slaughter trailer and was dumped at the auction to be replaced by a larger horse. We rescued this precious little guy thanks to donations from people just like you. Back at our shelter Milo got lots of attention and medical care. He was a victim of the slaughter pipeline, but he was a survivor and was rescued before making the final leg of that fateful journey. The fear left his eyes, and it wasn’t long before he realized he was surrounded by people who truly loved and cared for him. Milo has been adopted and has such a wonderful home. His story would have never been possible without support from people just like you. It is heart-wrenching going to the auction, looking the horses in their eyes, knowing we cannot save them all. Every dollar donated adds up to make a huge difference for horses in need. Thank you so much in advance for your support of the upcoming auction this Tuesday. We can’t do it without you! 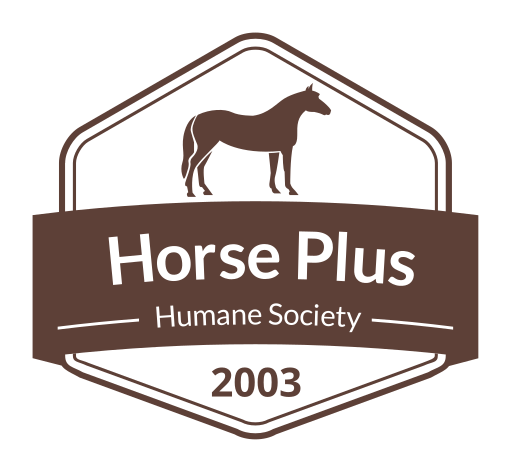 501(c)(3) non-profit animal welfare organization, sheltering horses since 2003.